The school year is about to commence. Saturday classes will start on Aug. 26. and weekday classes will begin on Aug. 28. Aug. 18: Fall 2017 financial aid balance checks are mailed (or deposited by eRefund) starting Aug. 18 and weekly thereafter. Aug 28-Sept. 4: Wait listing continues through Labor Day. Permission is not required to add classes (except for restricted classes). 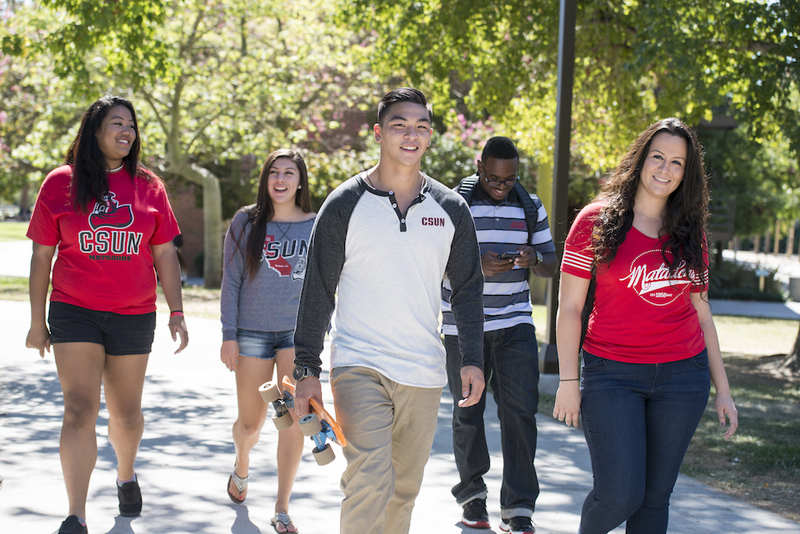 Sept. 2-4: Labor Day holiday weekend – campus closed; no classes in session. Sept. 5-15: Permission is required to add ALL classes. Wait listing is not available. Sept. 15: Last day to add with permission, drop, or change grading basis (CR/NC) using online, self-service registration. Oct 1: 2017-18 Federal and California financial aid application period begins. Nov. 3: Students who remain enrolled after this date may not need to repay financial aid. Nov. 10: Veterans Day holiday – campus closed; no classes in session. Nov. 23-26: Thanksgiving holiday – campus closed; no classes in session. Dec. 10: Last day of formal instruction. Dec. 22: Last day of Fall 2017 semester. For more information and other dates, please click here.